Nothing would make your products stand out like beautiful labels. Label printing is useful for providing product information. Label printing also allows you to brand your products to promote your business. And with so many label options to choose from, you can print labels for all sorts of products or occasions. 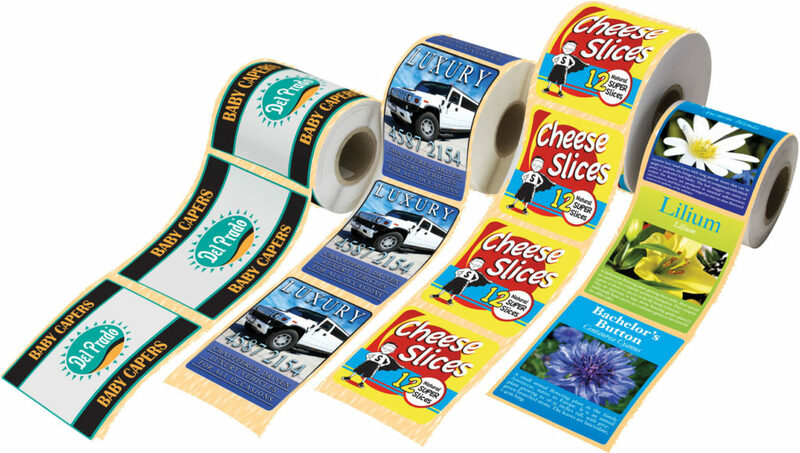 We offer two label types: cut-to-size labels and roll labels. Cut-to-size labels are easier to distribute and share. They’re great storefront pieces for customers to take. Roll labels are better for product packaging. Label printing is your products identity!